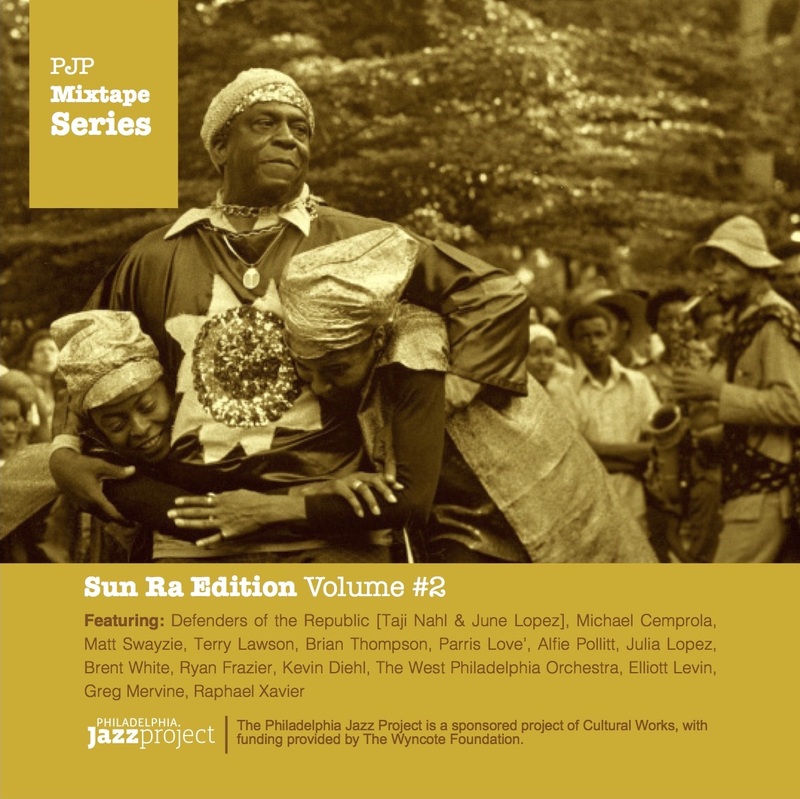 In the fall of 2014, Philadelphia Jazz Project developed a unique challenge for DJs, producers, electronic musicians, turntablists, singers, poets, and/or rappers, as well as solos by instrumentalists to honor the immeasurable imaginative genius of the late Philadelphia, visionary musician, philosopher, composer and band leader, Sun Ra [1914 to 1993]. Sun Ra pioneered the use of synthesizers and electronic instruments long before it became fashionable. His musical palette was broad enough to include the swing of Fletcher Henderson to the minimalism of Post-WWII avant-garde composers, like John Cage. 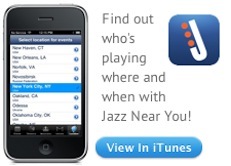 If you think Sun Ra was all about bright lights and pretty colors, you are in for a wild ride. Just listening to any of his compositions is a unique experience and examining his catalogue is an invaluable “one of a kind “musical education. This mixtape series features some of the most progressive and visionary artists in the region.